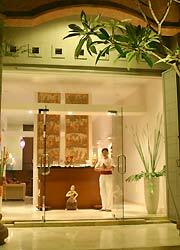 Bali My Spa turning on Kerobokan Street to Gatot Subroto Street. 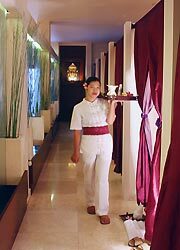 As their concept, “all the guests are my favorite and a spa anyone can drop in casually”, not only tourists become satisfied but also locals. The great prices have been catching many fans! 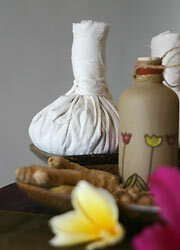 They have traditional Bali relaxations with aroma oil and moon stones, and the 5 hours Long Package. ・One customer takes at least one package provided by My Spa. ・One customer takes at least two treatments. ・More than two customer take one treatment for each. I would like to experience a long menu, but I also want to go sightseeing! I decided to take a 3 hour spa menu. After treatment finished, I was served a cup of ginger tea and cake.